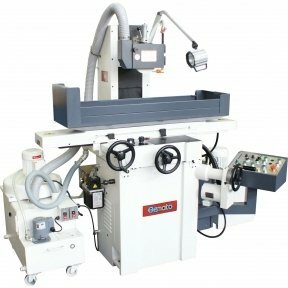 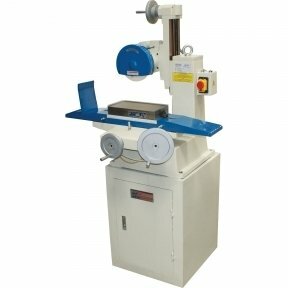 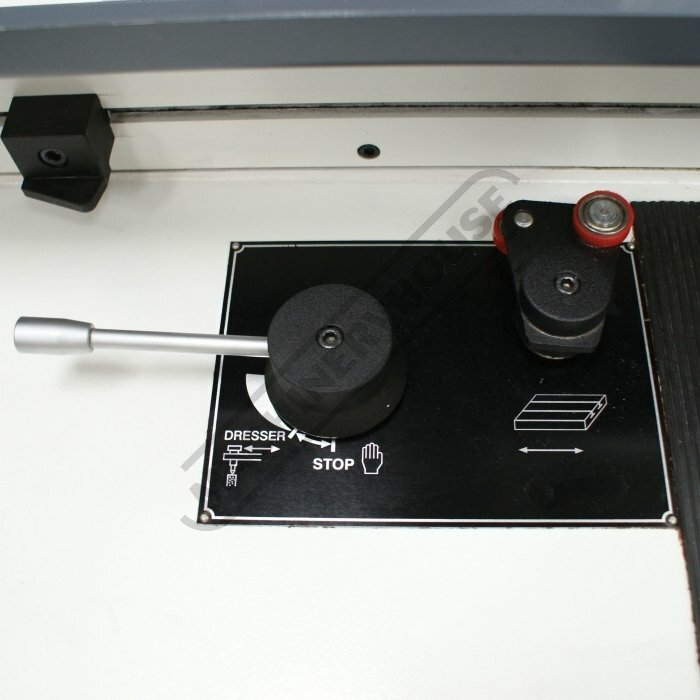 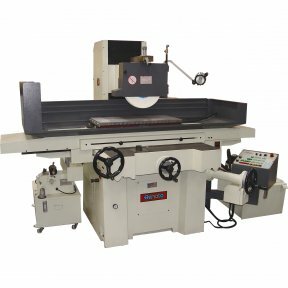 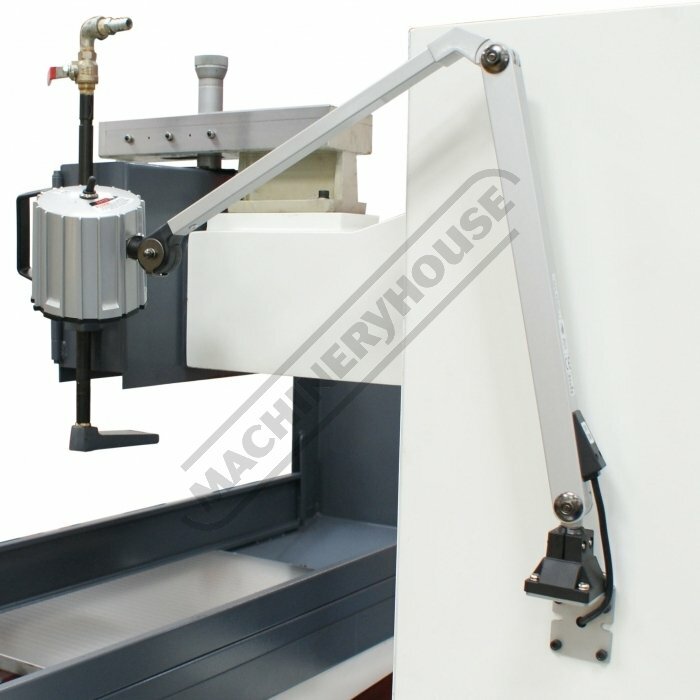 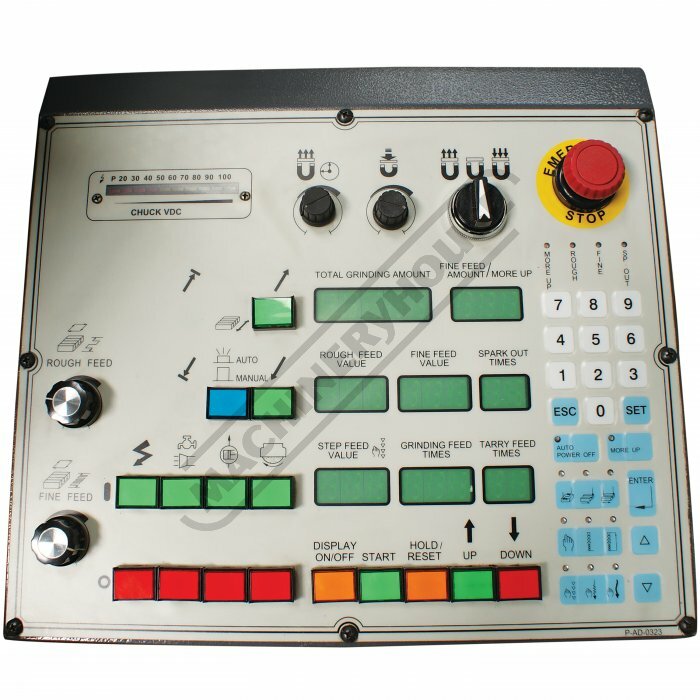 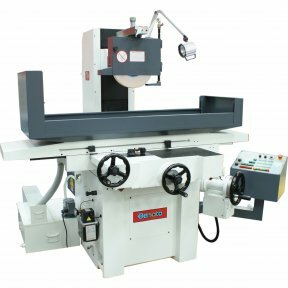 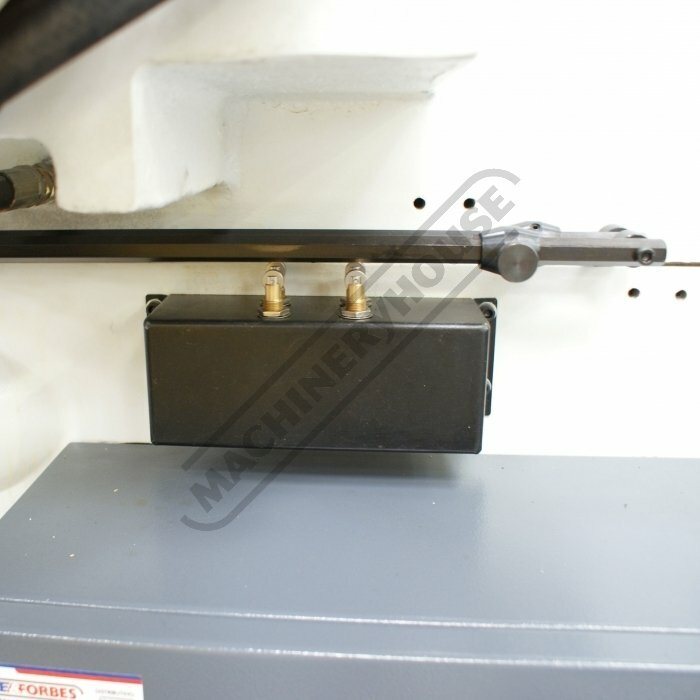 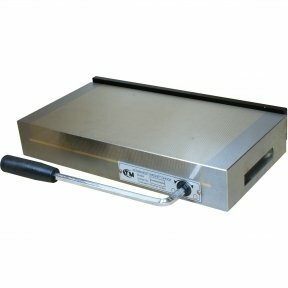 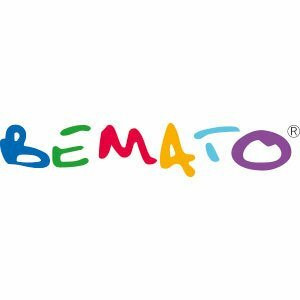 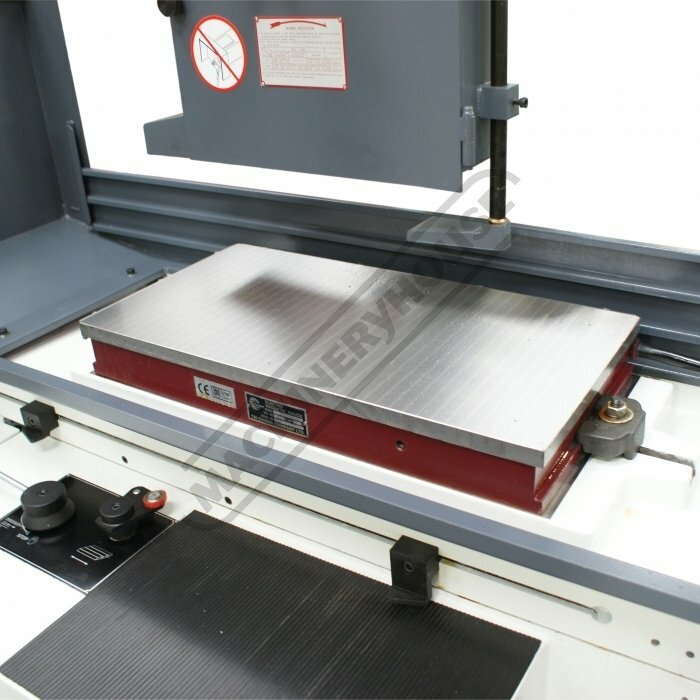 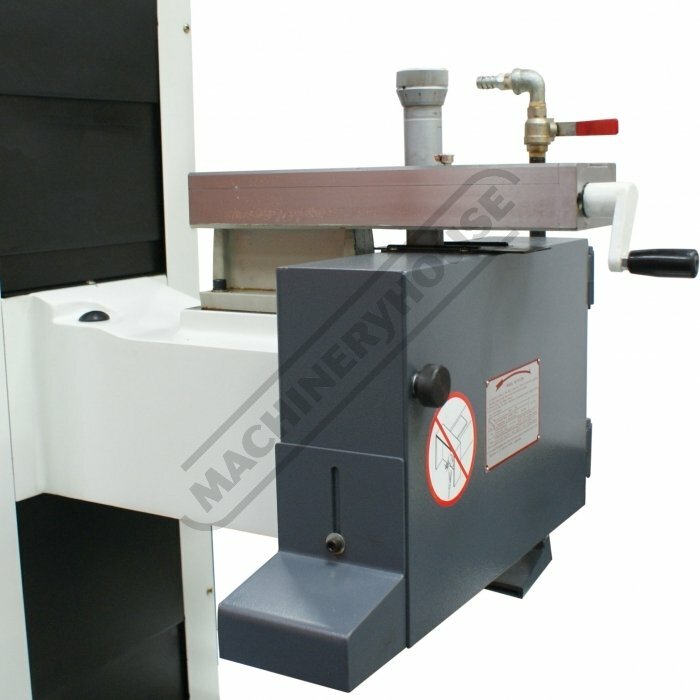 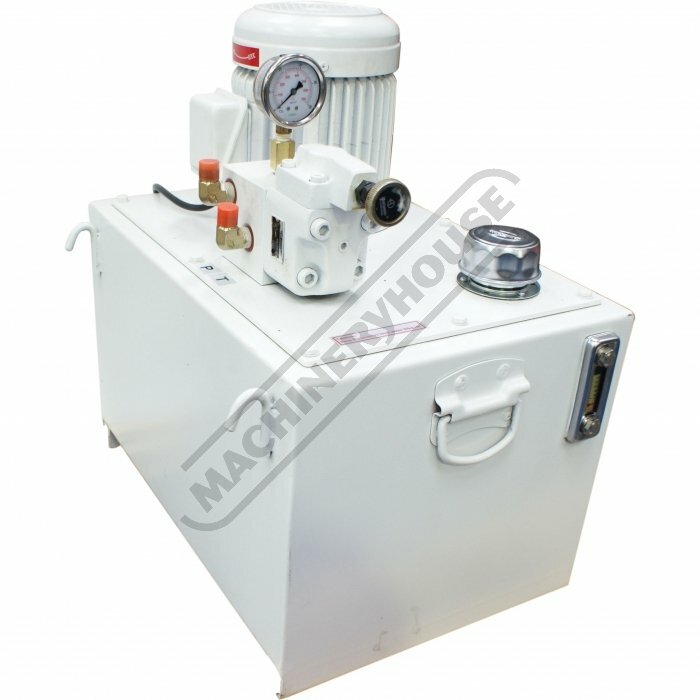 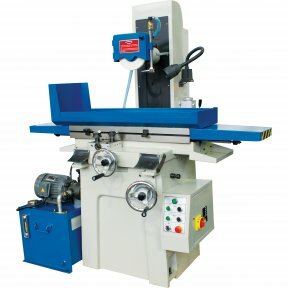 When it comes to surface grinding the Bemato BMT-2550AH Automatic AD5 controlled machine is in a class above the rest in precision, quality, accuracy and functionality, this unique machine is accepted and is recognised in the majority of engineering companies' worldwide. 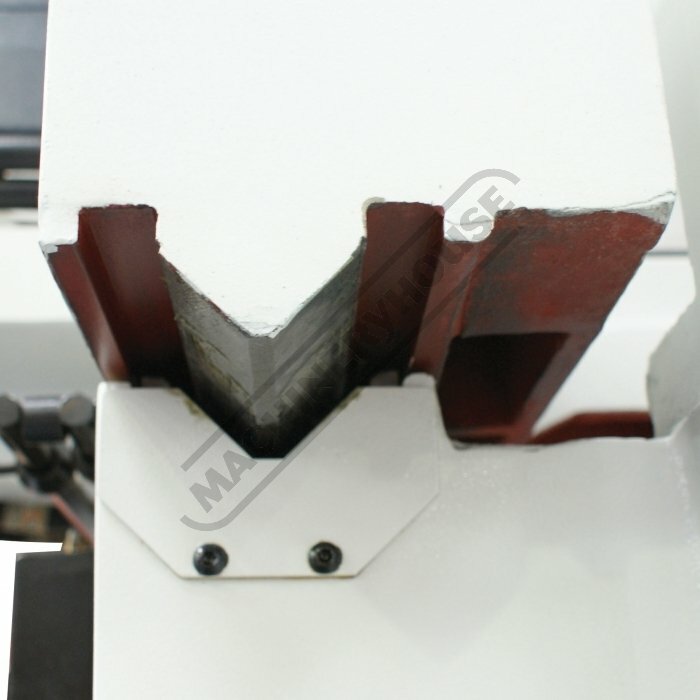 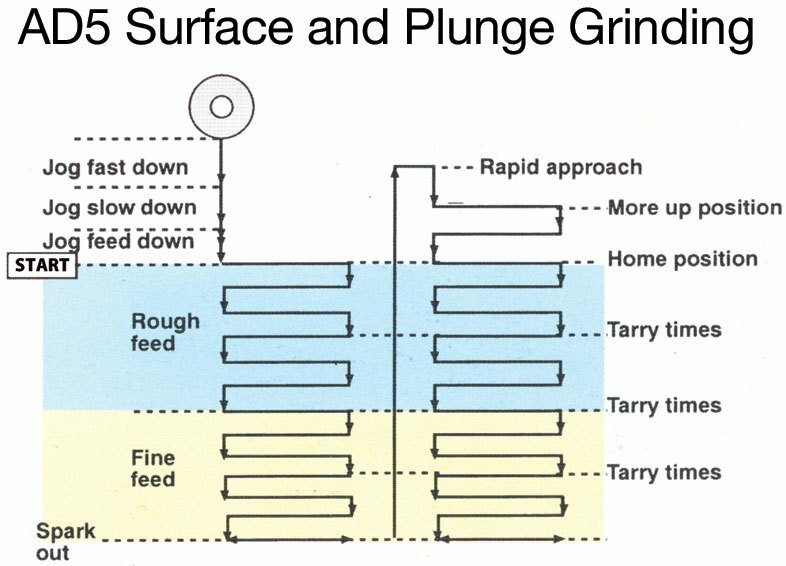 The spindle runs in a class P4 high precision angular contact bearing, assuring run out accuracy in 2μm. 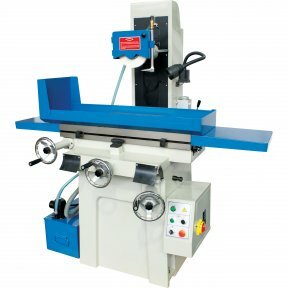 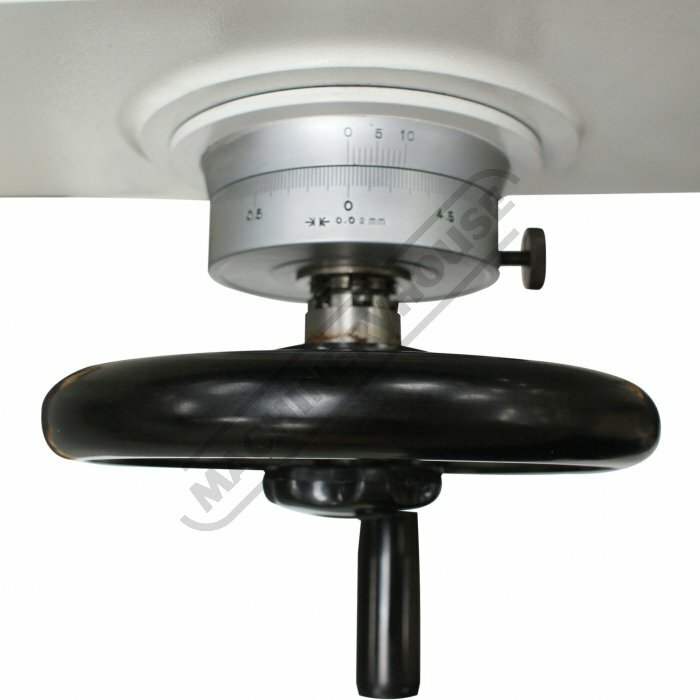 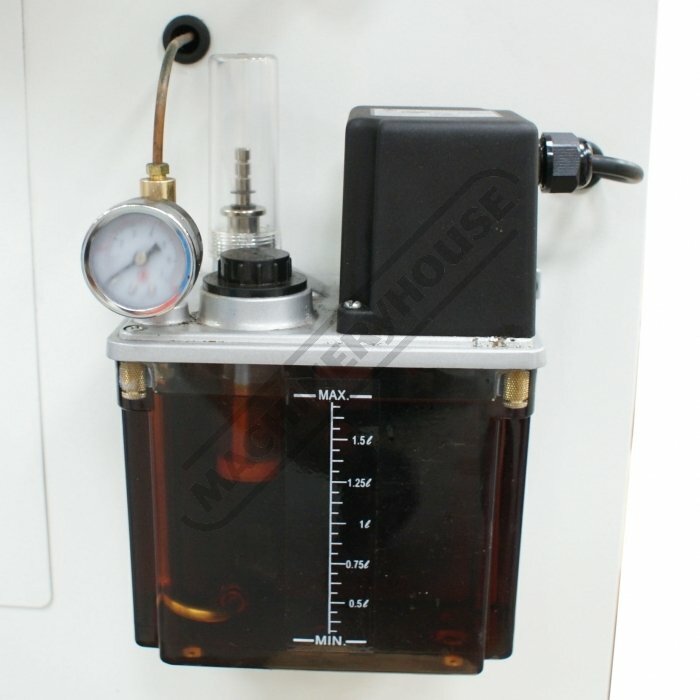 The cartridge-type spindle is completely sealed and lubricated for long working lifetime, providing high accuracy grinding and a long service life.